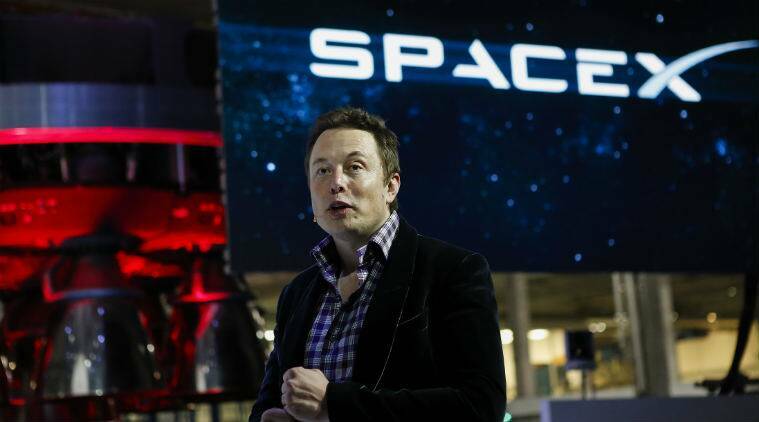 SpaceX Chief Executive Elon Musk’s security clearance is being reviewed by the Pentagon after the billionaire smoked marijuana on a California comedian’s podcast in September, a US official said on Thursday. An incident report was started by the Pentagon some time after the marijuana event, according to the official, who spoke on condition of anonymity. The review was first reported by Bloomberg. Musk has a security clearance as SpaceX provides satellite launch services to the US government. An unmanned capsule from the company was due to return to earth on Friday after a short-term stay on the International Space Station, part of NASA’s long-delayed quest to resume human space flight from US soil later this year. The US Air Force in September said reports that it was reviewing his security clearance were inaccurate. In September, Musk provoked a Twitter storm by smoking pot, drinking whiskey and wielding a sword on a live web show with comedian Joe Rogan. SpaceX declined to comment. Tesla did not immediately respond to requests for comment. The electric carmaker’s shares pared gains and were lower in late afternoon trading. 3 Mark Zuckerberg wants Facebook to emulate China’s WeChat, but can it?